Show off your style with the Fruits Basket Shigure Backpack! The backpack features a design based off the hit anime show Fruits Basket. 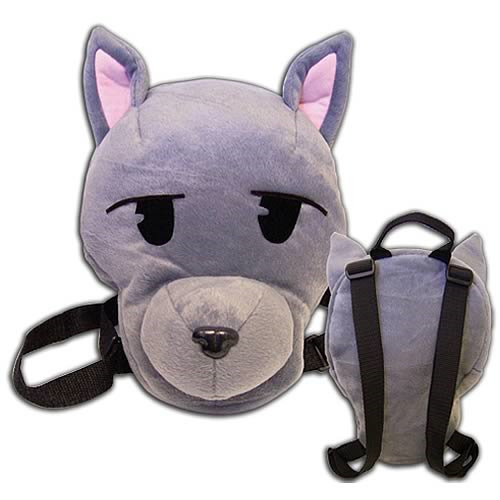 The Fruits Basket Shigure Backpack is great for carrying your books and pens around with you. This backpack measures about 9-inches tall. Order yours today! Ages 4 and up.